Bloom Ultra stimulates and accelerates flowering development. Bloom Ultra targets the gene development in female plants, controlling the plant structure to develop and enable steady longterm growth. 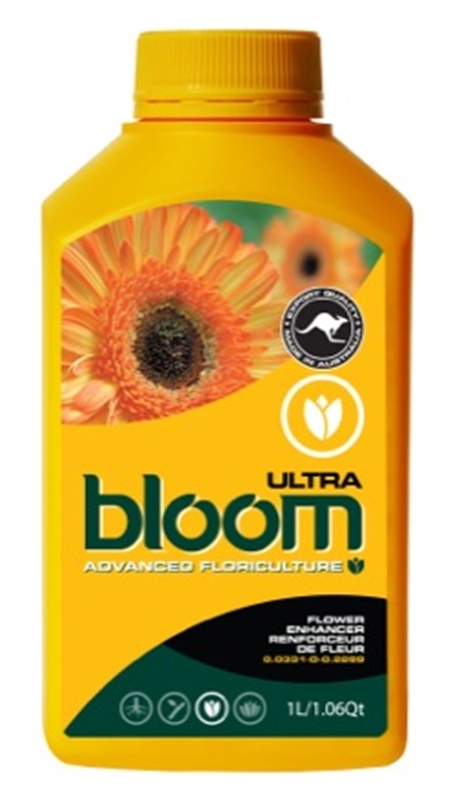 The various organic stimulants packed in to Bloom Ultra aim to reduce the flower stretch by 15-20cm which benefits the plants as growth is consistant from the very start of the flowering cycle. 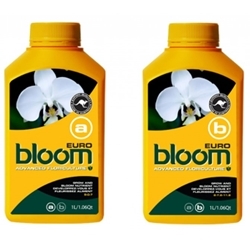 This product recommended for use during week 1&2 of the flowering cycle at 1ml per Litre. SUPERthrive is a tried and tested stress reliever containing essential vitamins for your plants.